Freeform is returning to the sea this winter. 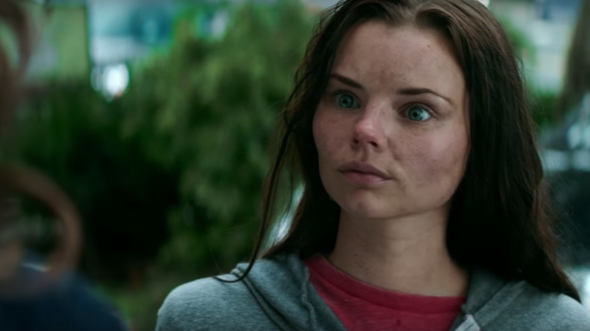 Recently, the network released a new teaser for season two of Siren. The drama is set in a seaside town famous for their mermaid lore where the arrival of a mysterious newcomer shakes things up. The cast includes Alex Roe, Eline Powell, Fola Evans-Akingbola, Ian Verdun, Rena Owen, and Sibongile Mlambo. Season two of Siren is set to debut on Freeform in January 2019. What do you think? Have you seen Siren? Will you watch season two? Yes I would definatley watch Siren. I was lucky enough to find Season One by chance and now can hardly wait for Season Two and hopefully many more after. Can’t wait till January! Yes I would watch siren right til season 3 or longer seasons. I love tht show I’m glued right to it. Please keep siren going as long as you can please. Can’t wait for it! Good to have a different show on. I love this show. A lot of fun and mystery.All the actors are great! I’ m a science fiction fan, so keep it going. I can’t wait to see Season 2. Loved the first season. It is a very different series.